Batman fans were stirred into a frenzy when Gotham actor David Mazouz hinted that fans will be seeing Harley Quinn on the series in the future. Unfortunately, that’s not quite what’s going to happen. While speaking with ComicBook.com, Gotham executive producer John Stephens clarified Mazouz’s comments, revealing that Harley Quinn will not be appearing on the show as part of the character’s 25th anniversary. Gotham viewers have been finding hints that Barbara Kean, played by Erin Richards, could potentially turn into Harley Quinn at some point in the future, due to the character’s increasingly violent and psychotic tendencies. But Stephens’ comments indicate that is not the case, though he doesn’t quite rule out the connections between the two characters. Though Barbara and Harley Quinn have many similar personality traits, the two are very distinct characters with drastically different origins. Barbara was a socialite who became a villain when a disturbing experience in which a serial killer encouraged her to murder her own parents. She was already distraught over her relationship with Jim Gordon ending before she turned down the dark path. Also, Barbara recently died... And though that's only a temporary setback, she's going to have an altered personality when she returns. Harleen Quinzel was a psychologist at Arkham Asylum who fell in love with the Joker while he was a prisoner/patient. She eventually helped him escape and joined his side in criminal escapades as Harley Quinn. OK, so the two aren’t drastically different, but there are enough differences where they could be entirely separate characters. Perhaps Gotham will continue to tease the development, being that it’s an altered take on Batman’s origin. But given Stephens comments, we’re not likely to see Harley Quinn on the series anytime soon. 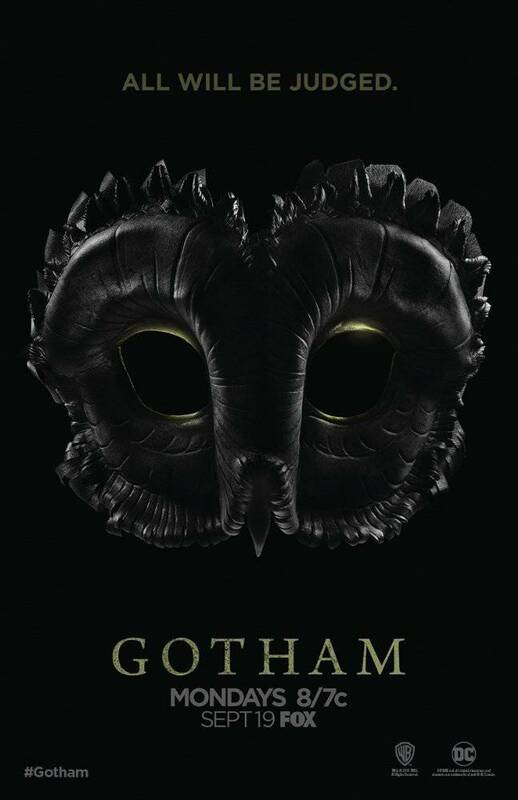 Gotham returns to FOX on September 21.